Do you feel like making things work in your love life is a constant battle with yourself, your partner and the world around you? Have you ever gone to sleep with thousands of disturbing questions in your head: how to make things work, how to know if this is going to last, how to communicate better and make them listen, how to bring the romance back; how to enjoy being together more and… just make things work again? Maybe you are still looking for ways to attract and keep love in your life? If you have had even one of these questions popping into your head in the last few weeks, this article is for You. For You, because you want to have a fulfilling relationship with yourself and your partner. For You, because you are searching for ways to be happy and deserve to find answers to your questions. Would you enjoy a bit of free relationship advice that could bring you more romance, understanding and deep unconditional love? How about over 15 of them? Yes, I offer you the best of the best! Actually, it’s not just me. It’s 7 of the best relationship counsellors and bloggers online. Plus me. For You and Your happiness. You are about to access a rich library of free relationship advice and tips for couples who just want to make things work and individuals who need more self-love and acceptance. If you consider yourself part of these categories – keep reading. Good stuff is not supposed to cost you a fortune, right? Have you ever downloaded something for free and then you’re disappointed with the information? Even though it was for free, you feel like you’ve wasted your time? That’s exactly what is NOT going to happen here. Just because it’s free, it doesn’t mean it should be low quality. It had to be the best! 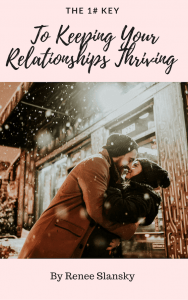 So, I reached out to some of the most popular relationship bloggers who put their hearts and souls into creating content that helps you get the most out of your love and self-love life. I asked them to share their best work with you. Below I’ve listed all the bloggers who offer valuable information for love, relationships and how to make the most out of your love life. And they do it for years. Just professionals who know what they are talking about. For You, because you deserve the highest quality. All you need to do is go through the list and choose what to start with. Pin this post so you could always have access to this free library. This charming lady is Vivi from Adventure Your World. She should be your choice if you are looking for more ways to have an exceptional relationship and let’s be honest… who wouldn’t want that? 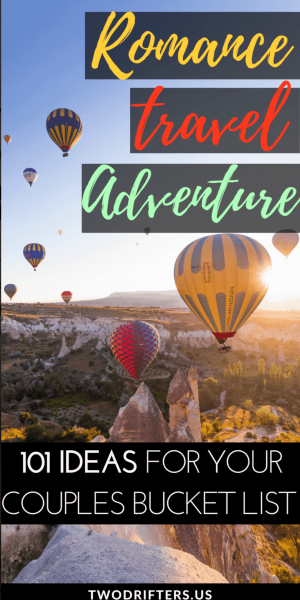 Hi, I’m Vivi from Adventure Your World blog. I guide women to better communication and a deeper connection in their relationship. My mission is to empower women to take full responsibility for their life and relationship, become more emotional intelligent and create a relationship full of love, magic and support while living a life that seems too good to be true. 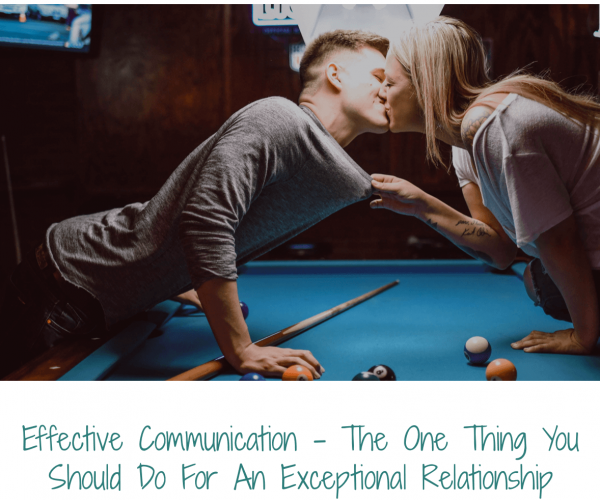 In the Free Training of the 5 secrets of effective communication you will learn to communicate your needs and feelings effectively to your partner. How to create a deeper bond and connection and how to avoid 90% of all arguments and fights in the relationship. Communication makes or breaks your relationship so it is in your hands to build an exceptional relationship. No matter if you are working on the home you have bought together years ago or it’s your first family nest, you must find a way to do it without risking your relationship (as very often happens). Working together, “one piece at a time” is the idea behind the next Free Relationship Advice Resource. It comes from Helping Hunny where Denise and Sean, a beautiful Canadian couple, tell us a story about how to build a life together through mutual understanding and constant communication. At Helping Hunny, we are passionate about sharing the benefits and challenges of sweat equity and having rental properties. As a couple who has gone through 2 major renovations and have 3 rental units (so far), we can attest that these can impact a relationship! That’s why we like to share tips on how to Do-it-Together, not just DIY. Even the best relationships are put under stress during a renovation (big or small). Taking time to prepare to work together before the work starts will help reduce fights and decrease stress. 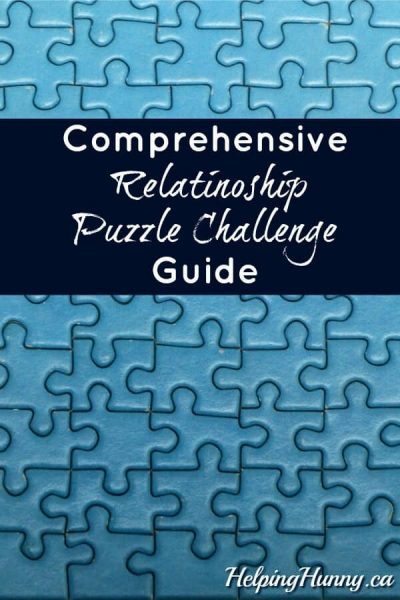 Use this Relationship Puzzle Challenge Guide to dig deeper and figure out what each of your strengths are and how you can support each other during your reno. 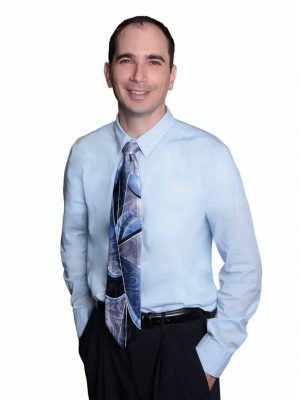 If you need a man’s perspective on your love situation, Orlando from InfidelityFirstAidKit.com is your guy. His blog is a rich library itself dedicated to help ladies make the right choices in their love life. 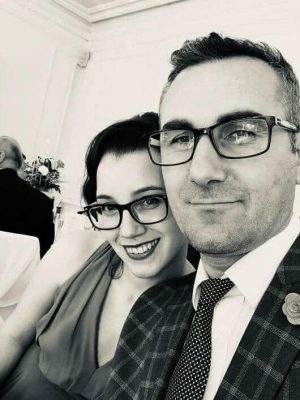 Hello, my name is Orlando and I launched my blog InfidelityFirstAidKit.com back in February 2014 mostly to produce articles for people who struggle emotionally after their spouse or partner cheats. … Little did I know those articles and eBooks would end up being read as much, if not more, than the infidelity content. Many of my current female subscribers appreciate the deeper scope of how I reveal shortcuts to understanding the true emotional motivation behind what triggers us men into action to connect with women and commit to love. 20 Soulmate Signs: How to Recognize True Love? 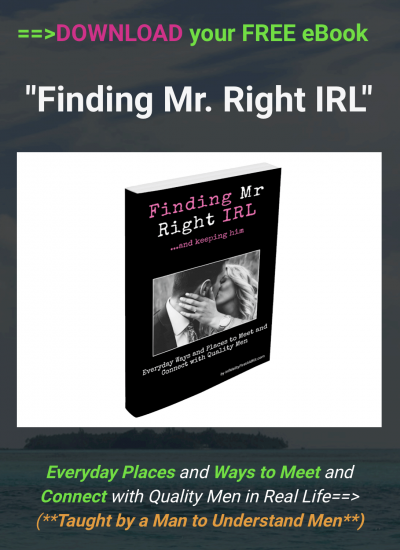 How to meet interesting, high-value men in everyday situations wherever you go. Identify the traits of high-value relationship-minded men and to compare them to those of toxic, time-wasting men. Magnetically draw men to you and naturally strike up conversations. Master conversation-starter scripts to effortlessly turn chance meetings into dates. 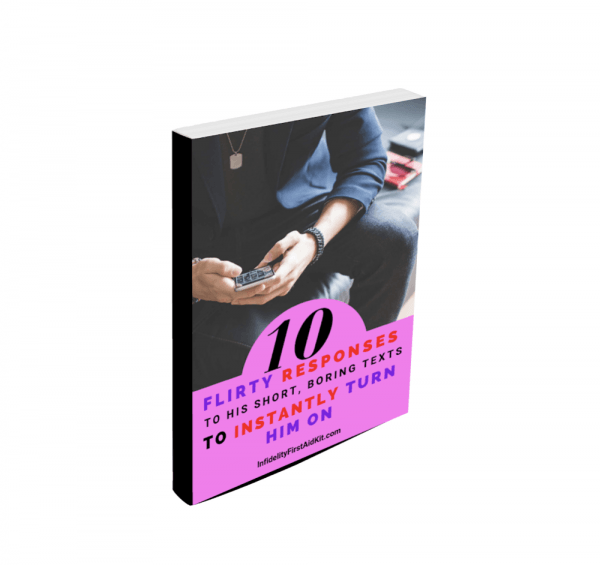 Learn how to respond to men’s advances and get his heart racing. [Click here] to go to Finding Mr. Right IRL download page. Highly effective, easy-to-read PDF checklist to change your texting game. Get him to respond to your texts. To think about you all day. Ask you out on a date. Desire a relationship with you. …then put this knowledge into action. [Click here] to go to download page. How to identify if your partner is a husband material? Are you sure your boyfriend ticks all the boxes on your future-husband-check-list? I have a better way for you to be sure. 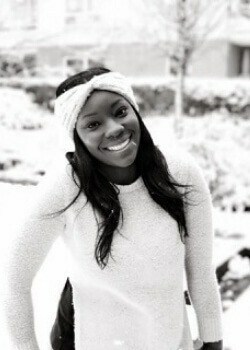 Justine Mfulama is a lovely lady who blogs about Christian women’s journey to the altar. Let her help you find out if what you have is what you need. On my blog – JustineMfulama, I share tips on how to attract and maintain a godly relationship. As a Single Christian Woman, I know firsthand how complicated it can seem to navigate the dating world without lowering your standards. My content is to encourage and inspire women to discover their God-given beauty and value through practical and faith-filled content. 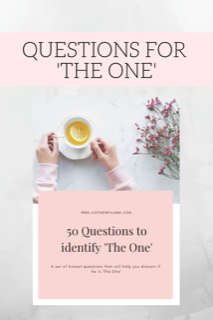 Because my ultimate goal is to help women ‘Become The One that attract The One’ by teaching you simple but effective ways to master your dating and love life. Use these 50 Questions to identify if your boyfriend is The One. Proper communication and confidence are essential part of our everyday lives. Many relationship fail due to lack of one of them. And you know that’s true. So let’s fix it! Jenny from Moments with Jenny is like your new best friend who knows all about communication and building confidence. And she isn’t shy to share it all with you. Moments with Jenny is a dating and relationship blog dedicated to helping couples build healthy and happy relationships. My blog offers dating tips, relationship advice, marriage help, intimacy tips and self-improvement advice. As a relationship coach, my passion is to teach people how to build successful relationships that last forever. I’ve always disliked the idea of divorce and I really want to play my own part in reducing the rate of divorce all over the world. My mission is to build healthy relationships while preventing divorce. I’m going to achieve this by educating couples about communication and intimacy because I strongly believe they are the two major elements that keep a relationship together. I enjoy listening to people and helping them deal with relationship issues. I look forward to connecting with you and helping you build the perfect relationship you desire. 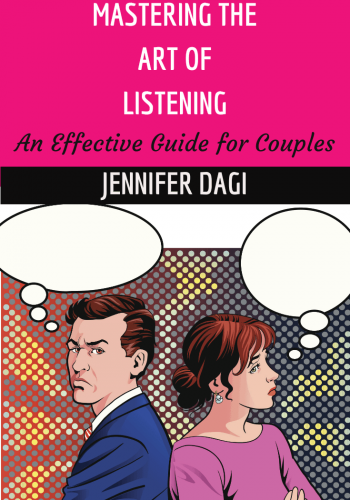 This book is dedicated to all singles and married couples who genuinely want to improve their relationship through communication. 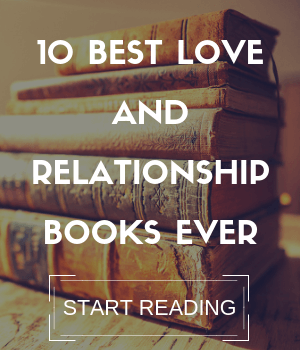 The purpose of this book is to help you to improve your relationship in many ways. It will teach you how to open up to your partner easily, how to talk about things that affect you and how to listen to your partner to prevent unnecessary relationship problems. This book is dedicated to everyone who has encountered multiple failures in life and is in need of a taste of success. The Confident Me is a book that is going to literally push you out of your comfort zone and make you confront your number one success killer. This book is meant for anyone who has ever felt the pain of trying to succeed at something but never truly achieving the success they crave. Every relationship needs more romance so it could thrive. Showing appreciation, kindness and care is vital. Romance boost not only our love life but improves our level of overall happiness and satisfaction in life. And who wouldn’t like that? 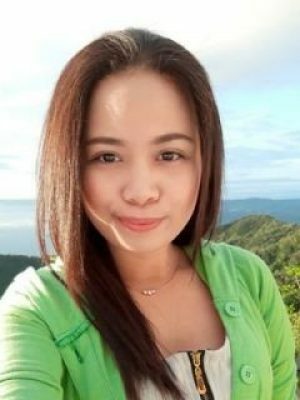 Rosanna from Pinay GOAL Digger knows how to help you. I’m Rosanna Lundberg, RN and founder of Pinay GOAL Digger. My blog is all about building a healthy lifestyle, happy relationships, and slaying goals one at a time. I founded Pinay GOAL Digger, because I wanted to create a trustworthy and inspiring place for you to find everything you need to improve your lifestyle in order for you to become the best version of yourself. My mission is to help women deal with the various challenges they face in their personal relationships and living life to the fullest. However, one cannot afford to overlook of romantic love notes because if you know how to use the best words at the best time, you would certainly be melting the toughest of hearts. For couples and if you are in a relationship, this is the best way to re-spark the fire in your union. 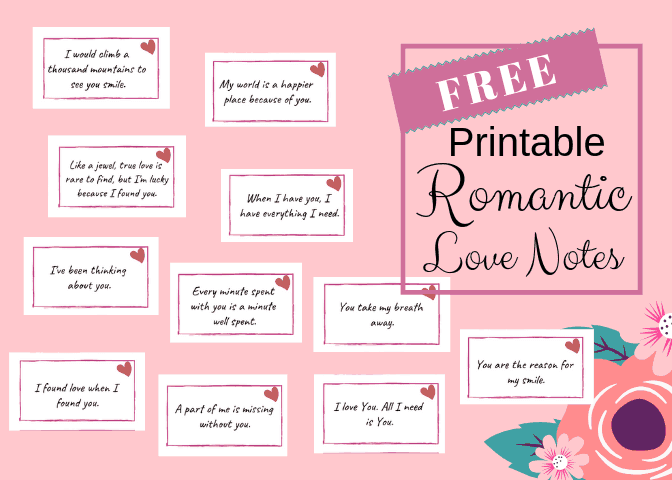 This printable is perfect for him or her and for long distance relationships or simply to put a wonderful smile on your loved one’s face. After 12 years in the entertainment industry as a model and TV presenter, Renee’s heart for seeing people live in fulfilling relationships, propelled her to be one an international writer and coach. That’s how The Dating Directory was born. 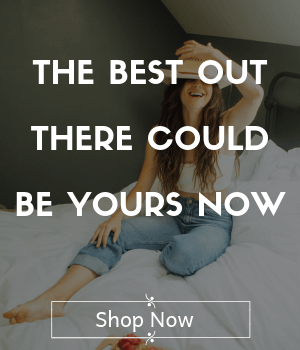 Founder of one of the top 30 global dating blogs and Australia’s number 1 dating and relationship blogs The Dating Directory, Renee Slansky had been educating men and women on love since 2013. Her methods are based on providing a strong foundation of self-love and sustainable solutions. Renee has curated several online programmes for women and continues to speak globally at events around the world, making love education accessible for all. As a love advisor for over 30 thousand women, Renee still works 1-2-1 with men and couples to help them cultivate strong, healthy relationships. Renee contributes advice to some of the largest online publications in the world including The Huffington Post, The Good Men Project, Your Tango, Elite Daily and more. 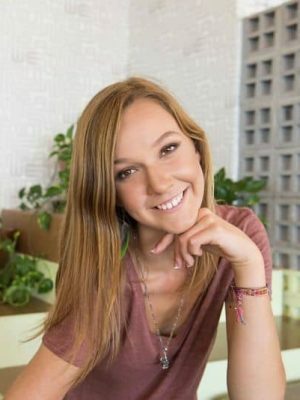 She is a dating and relationship advisor for eHarmony, Plenty of Fish, Happn, We Date and RSVP.com and continues to fuse the gap between technology and finding love. And her teachings have been written in educational textbooks that are distributed throughout the whole of North America. The self -audit that every single girl needs in order to know if she is ready to find love . 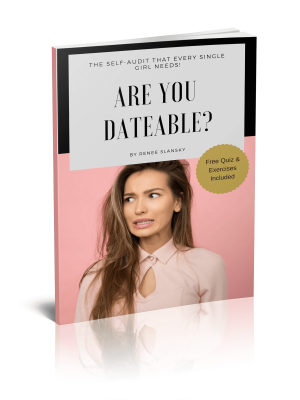 Includes the 3 main questions to ask yourself BEFORE you date and a quiz to work out if you are ready to date . Your downloadable guide to why men run from certain types of personality traits in women. Learn what makes a man want to commit and why he ran away in the first place! Download for free from here. Discover what it takes to have a thriving relationship in a world where it seems increasingly harder to make things work. Easy to read and full of wisdom! Want to know what the 5 pillars are to making a relationship go the distance and be fulfilling? We take it back to the basics in this guide and help you get a solid foundation. 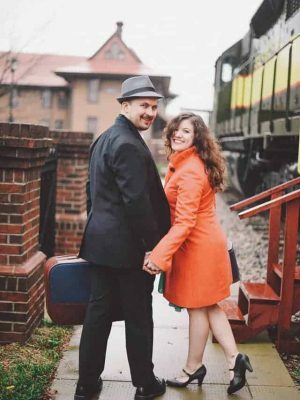 These love birds from Two Drifters are everything you need to look for when trying to find your perfect next destination. On top of that they aren’t shy to share their secrets on how to make you relationship or marriage work smoothly. 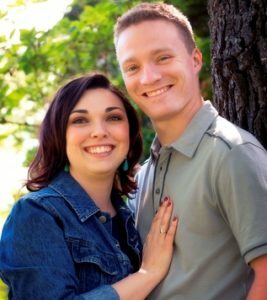 Created by Amy and her husband Nathan, the blog features romantic destinations for couples, tips for traveling with the one you love, and relationship and marriage advice to keep your love strong. 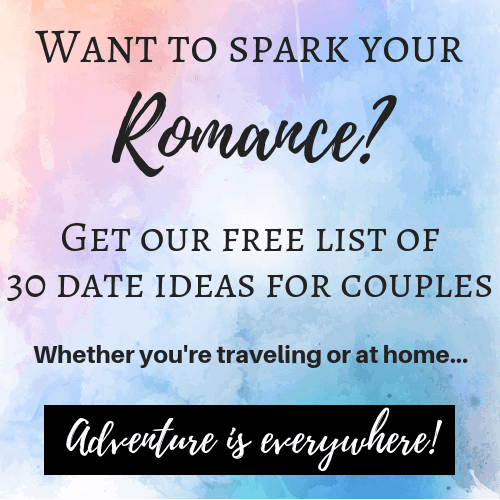 The 30+ date ideas provide fun options for sprucing up date night, or turning even an everyday task into a romantic occasion. Would you like to reach your relationship goals? This huge list of 101 Bucket List Ideas will help you get there faster than ever. 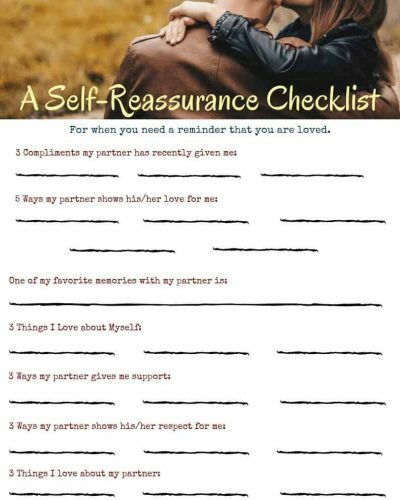 The self-reassurance checklist is a super unique tool that can help you find peace and clarity when you’re finding yourself anxious about the relationship. This is perfect for anyone who thinks thoughts like “does my partner love me?” “what if we break up.” And more. The end is for the host – oh, that’s me. I’m Rachel (the handsome guy next to me is my fiancee). Doctor For Love is all about love, dating, relationships, marriage and self-love. Only two weeks keep you apart from the perfect romantic relationship you’ve always wanted to have with your loved one. 14 little morning habits that takes less than 5 minutes and without any preparations wait for you to reach your relationship goals. There is no love for the other if there is no love for yourself. To love yourself doesn’t mean to ignore the negative but to embrace the positive and find opportunities to evolve in the flaws we all have. 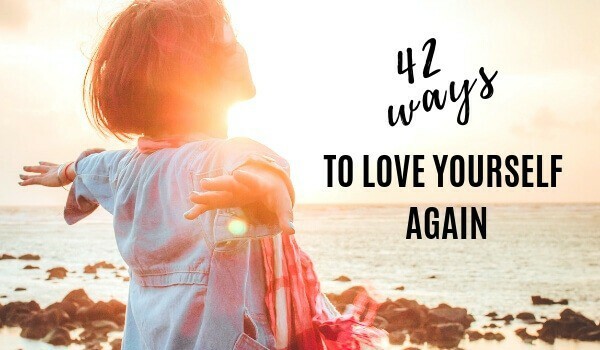 These 42 simple ways to love yourself again will make you appreciate life again. Don’t forget to pin this post so you could always have access to the library. If you are a relationship blogger and would like your free relationship resources to be included in this post, contact me for more info. What a fantastic list – thank you for putting it together! Thank you, Denise 🙂 Thank you for being part of it! It was wonderful working together! For instant access place your name and email address below and press Download.